Christmas is quickly creeping upon us. That means it’s the season for giving gifts from the heart… and from the wallet. 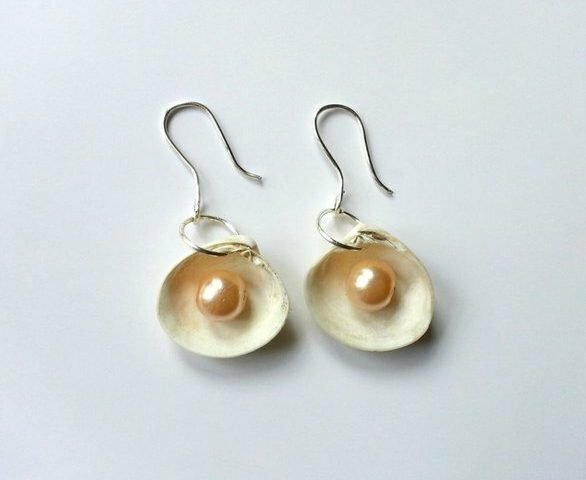 But, for those of you who give holiday gifts on a budget, creating your own DIY pearl Christmas ornaments could save you quite a few bucks. 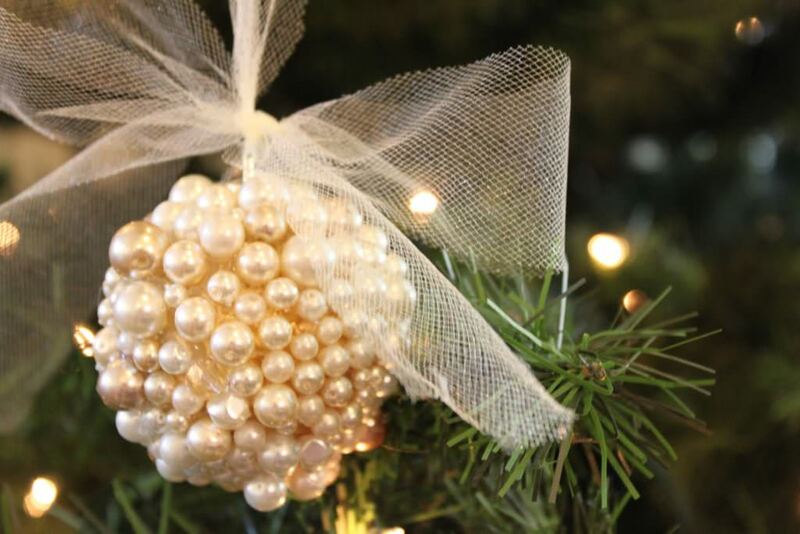 Do It Yourself Divas created this awesome Christmas tree ornament using gold pearls. Decorating your home is so important if you really want to celebrate Christmas in style. Creating your own holiday decor at home can be one of the most exciting and bonding moments of the season. And, it’s a great way to create lifelong memories. You don’t have to go for very expensive holiday decorations to create a festive mood. 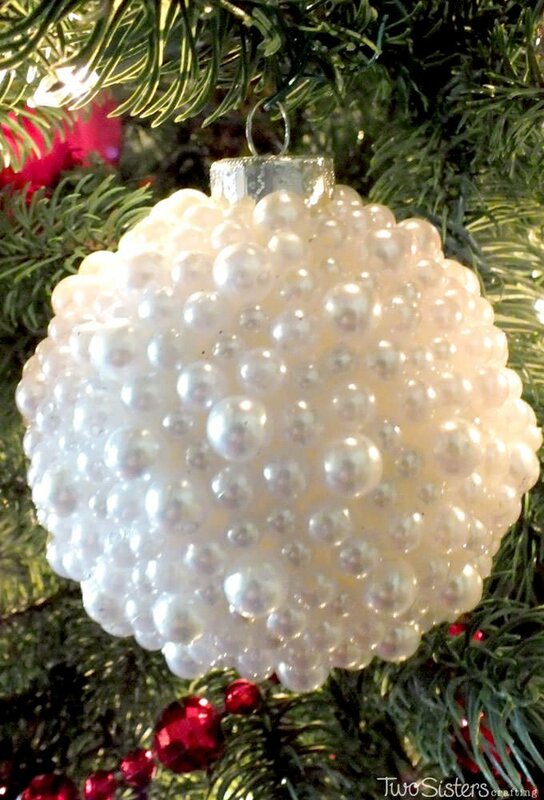 Creating your own DIY pearl Christmas ornaments instead. This decor will save you some money that can be used for Christmas shopping. These tips are simple and inexpensive, yet fancy. One exciting thing to create this holiday season is the DIY pearl beads balls Christmas ornaments. These bead balls are the lovely decoration additions you need for your Christmas tree. I have seen and done a lot of holiday crafting. But, this one is so spectacular and unique, it’s one of my all-time favorite DIT Christmas crafts. 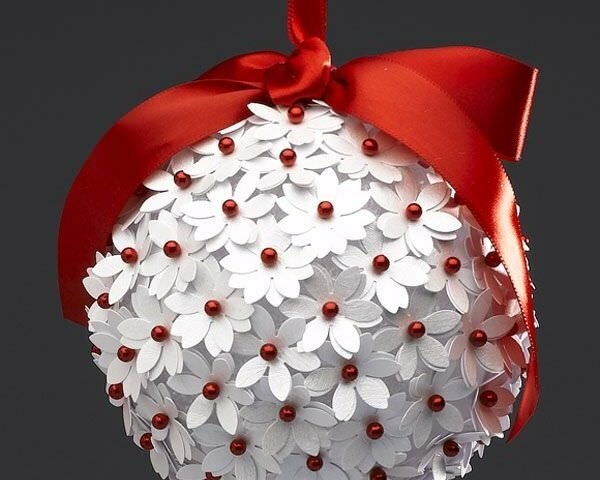 There are two approaches that can be used to make these pearl ornaments. Both methods are good and serve the same purpose—making your home the place to be this Christmas. These methods involve a lot of work. But, trust me… making them is an easy do-it-yourself task. You will be needed to glue the pearls on the ball and artistically make use of the ribbon. 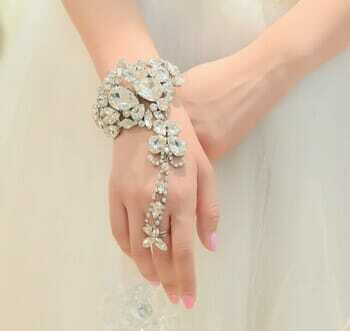 The pearl balls are so attractive especially the ones made of sparkling pearl beads. They can be hung across the ceiling, on the Christmas tree or can grace your walls to give you the desired pretty Christmas decor look. You may choose to use the glittery snow balls for a more eye-popping style. 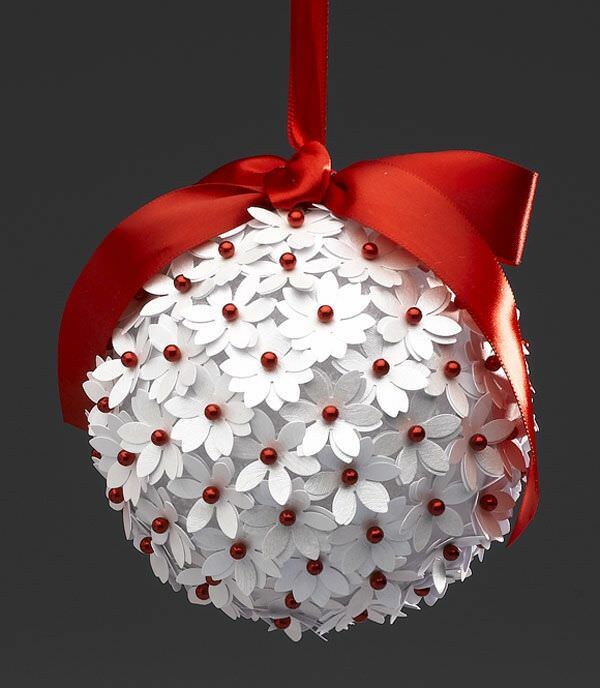 Pearl beads can be glued to these balls as well to make them look even more festive. Always insist on the Tacky glue. It is thick and holds the pearls onto the Christmas tree glass ornament during drying. Regular glue is too thin to hold them in place while your ornaments dry. If you use the regular glue the pearls will keep on slipping off the glass ornament. 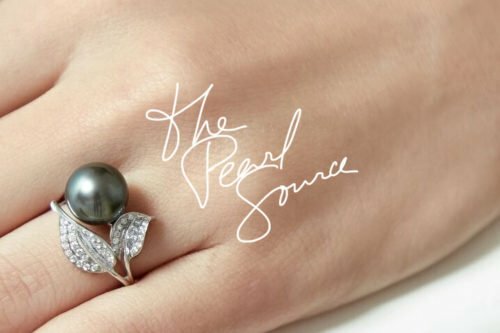 Pearls can be found at any online jewelry store. Or, you can buy faux pearls at a craft store. Making these Christmas ornaments is quite easy. Add a layer of the tacky glue on to the clear glass ornament. Once you have added the glue, the next thing is to stick the pearls onto it, and let them dry. It is advisable to carry out this procedure in bits. Add glue on the glass ornament and stick the beads part by part. Please let the glue dry first before moving to the next part to avoid the position change of the pearls during handling. Also, the pearls are to be glued to the glass in such a way that the holes in the side of the pearls are not faced upwards. It is prudent to use pearls of the same size on any glass ornament to create the desired uniformity. This will help you to achieve that gorgeous look which you will cherish for Christmases to come. Therefore, pearl sizes matter here. When it comes to the size of the glass ornaments, both large and small glass ornaments can be used together to create a unique look for your Christmas tree. 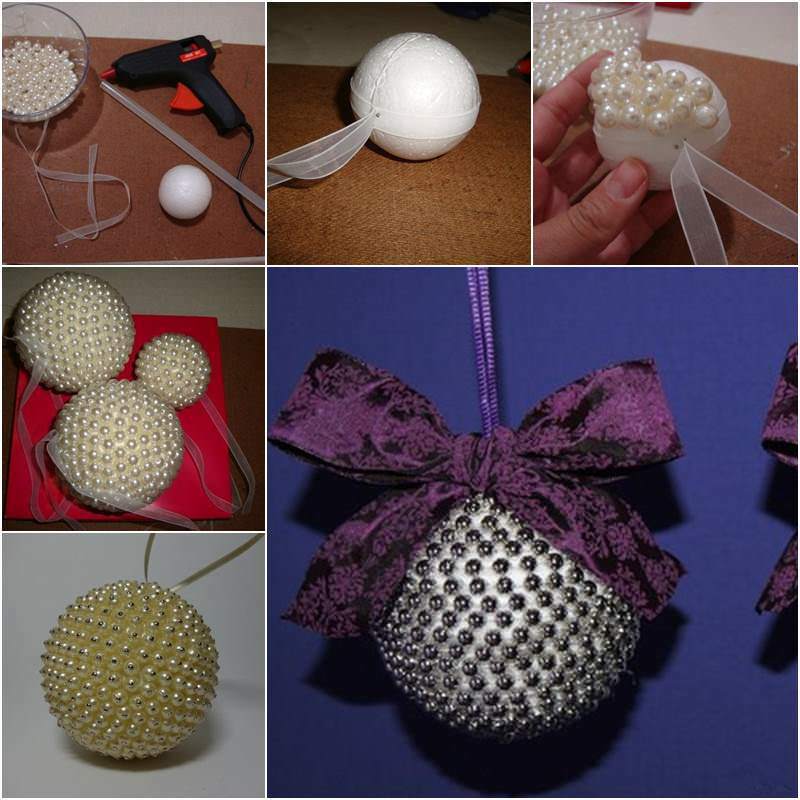 Add any decorations on the DIY pearl Christmas ornaments to suit your taste and style. Customize your ornaments as much as you can. You can create colorful, festive looking ornaments. 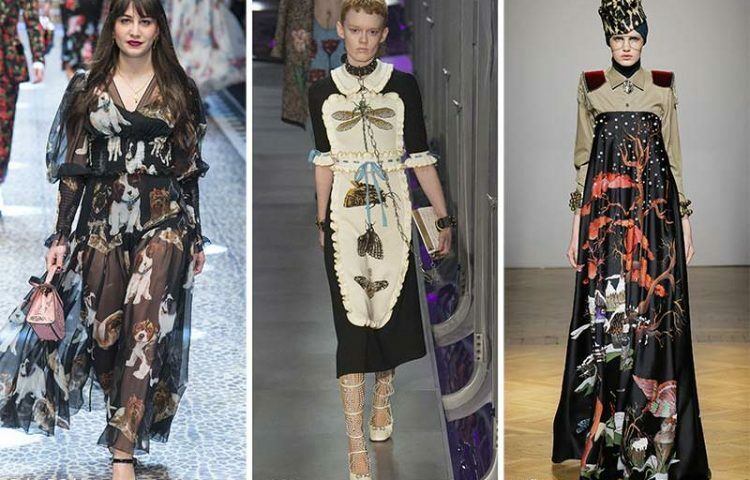 Or, you can go with one or two colors for a simpler, elegant look.